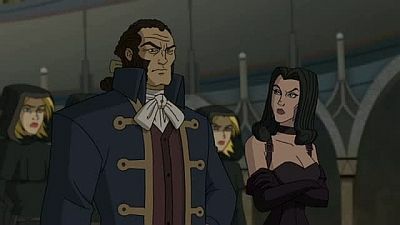 After an attack on the mansion, Professor Charles Xavier and Jean Grey are missing. The X-Men disband and Scott begins to suffer from depression. 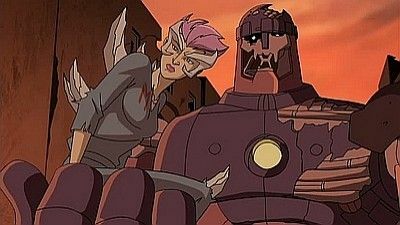 Emma Frost is able to locate a comatose Charles on Genosha in the care of Magneto. 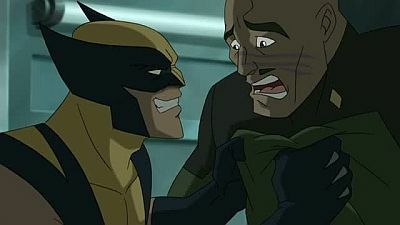 Professor X telepathically orders Wolverine to lead the X-Men and set out to save the world from The Sentinel Project and prevent the Brotherhood of Mutants from taking over the world before the future ends up a bad one. 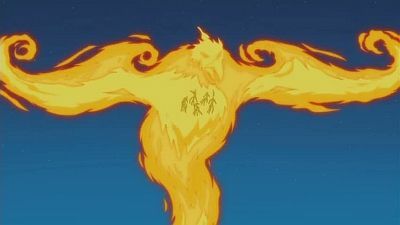 The Inner Circle manage to draw the Phoenix out of Jean Grey but it proves to be more powerful than anyone could have imagined. 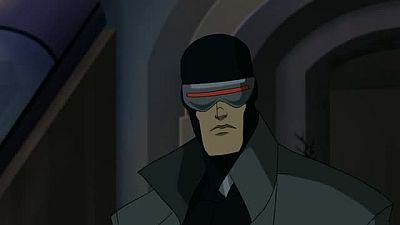 Now Cyclops, Emma Frost and the rest of the X-Men must find a way to stop it before it destroys the world! Plus, the future X-Men begin their assault on Mastermold and the Sentinels! 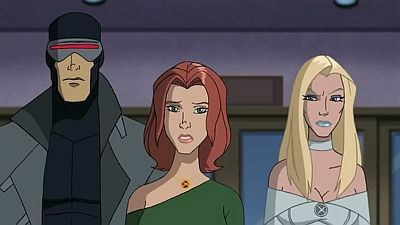 When Cyclops' visions of Jean Grey get in the way of a battle against Juggernaut, Emma Frost offers to erase all of his memories of Jean. When he accepts, Emma delves in his mind and is shocked by what she sees. 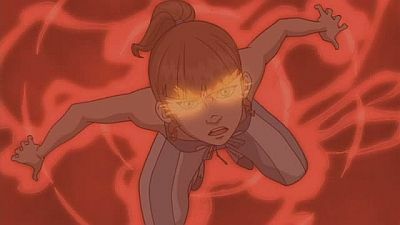 Emma is able to locate the missing Jean Grey after Jean, who is stricken with amnesia, uses her powers in a local hospital. Unfortunately, the event doesn't go unnoticed by Sinister who sends Archangel to retrieve her. Can Emma and Scott get to her on time? 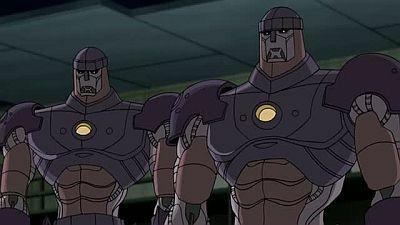 Sentinels begin their attack on Genosha causing dissension in the ranks when Scarlet Witch makes an important decision about which side she's on. 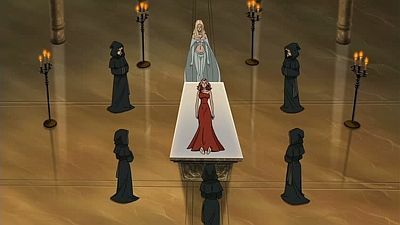 Plus, the Inner Circle's true intentions with the Phoenix are revealed causing Emma Frost to question her loyalty. Meanwhile in the future, the future X-Men form their plan to take down Mastermold. Jean Grey has been abducted, but as the X-Men begin the search a new problem arises. Magneto has forced the hand of Senator Kelly into launching a Sentinel attack on Genosha so that he can strike back and begin the war! Meanwhile in the future, Mastermold has captured Xavier and is forcing him to reveal the locations of mutants all over the world! 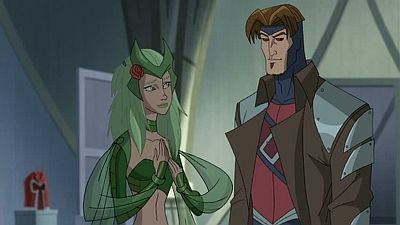 The X-Mansion is being rebuilt with the help of Forge and the money of Angel. 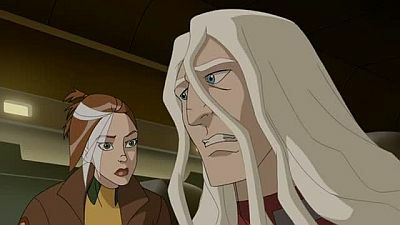 Emma Frost shows up and asks to help by using Cerebro to locate Professor Xavier. She succeeds: a comatose Xavier is in Genosha being taken care by Magneto. Back to the mansion the X-Men receive a telepathic message from Xavier from 20 years in the future. He tells them that the Sentinels have destroyed the world and asks Wolverine to lead the X-Men and avoid this "future" to come to happen. Wolverine & Hulk have a rematch after "Hulk Vs."
The M.R.D. 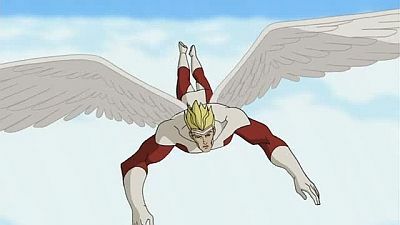 takes things too far when Angel's wings are severly damaged. Offering his help, Mister Sinister transforms Angel into Archangel. 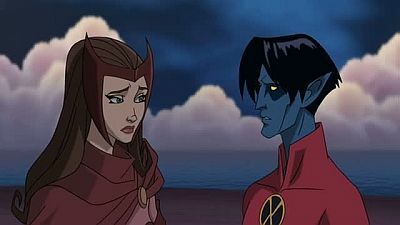 There is news that Nightcrawler was seen on a ship traveling to Genosha with other mutants, so the X-Men try to find him. 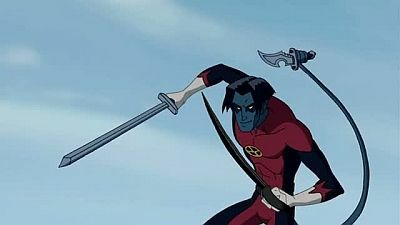 Meanwhile, Nightcrawler and the other travelers (including Squidboy and Pixie) are intercepted by “pirates”, who really are Spiral and the Reavers, looking for fighters within the pool of high level mutants to take them to Mojo. 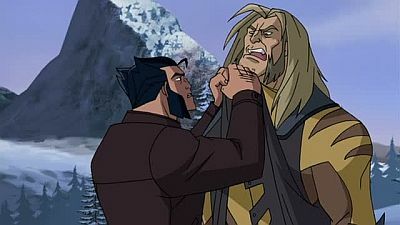 Sabretooth attacks Wolverine when he protects Maverick's daughter from a Weapon X agent. 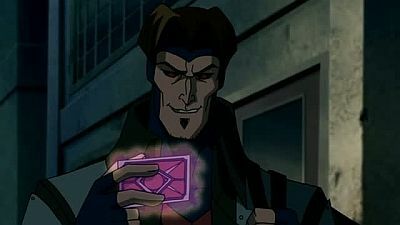 Professor Xavier warns the X-Men about an impeding event that wipes half the mutant population: Nitro will self-detonate in Genosha. 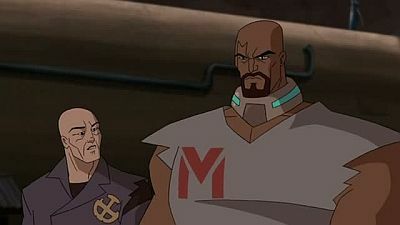 The Brotherhood rescue Nitro from a government prison against his will and use Psylocke to control him, planning to use him as a weapon. 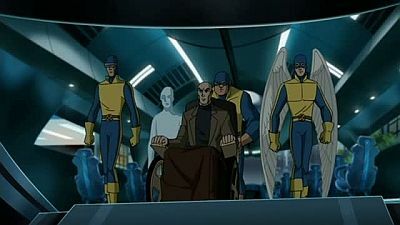 The X-Men chase the Brotherhood in order to prevent Genosha's destruction. 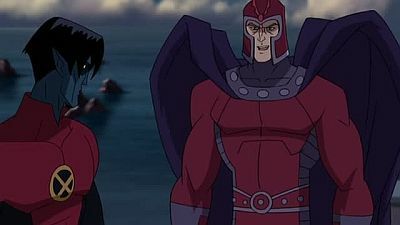 Information from Professor X suggests that a key event that will lead to the bleak future is imminent: The X Men have to prevent Magneto's helmet from being stolen. Professor Xavier shows Wolverine a destruction of the African Continent. It's revealed Storm destroyed it. 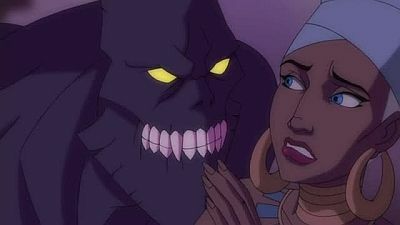 Meanwhile the Shadow King takes control over Storm's body and shows her the mainland burning, making her believe she needs to save it. 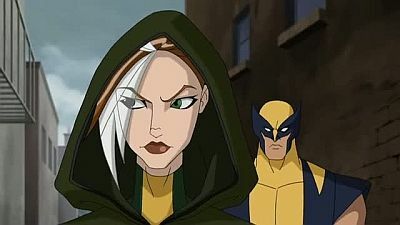 Emma Frost ultimately beats the Shadow King. 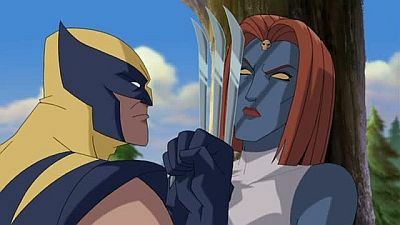 Wolverine and Mystique fight Maverick and Sabretooth to protect Maverick's daughter Christie. Wolverine discovers some pieces of his past at Weapon X. A mysterious explosion destroys the X-Mansion right on the moment Wolverine was leaving. Professor X and Jean Grey are missing and perhaps gone for good causing the X-Men to disband. 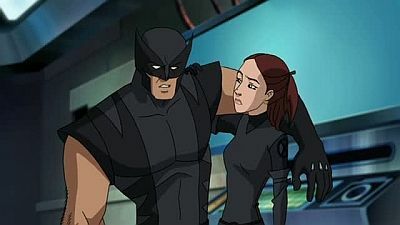 However, one year later, Anti-Mutant hunts Wolverine, and arrest a family that helped him, making him go after them with the help of Beast. 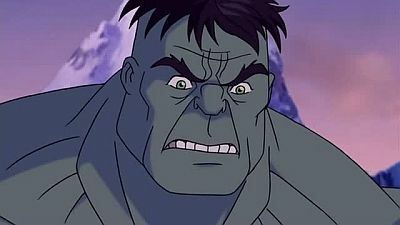 Inside the jail, they free all the mutants, including Dust, Boom Boom and Pyro. 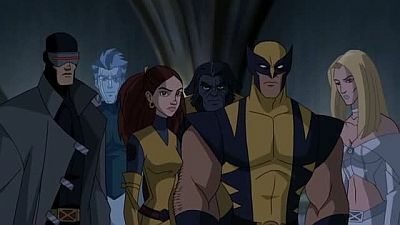 In the end, Wolverine decides to find the others X-Men and fight the Anti-Mutants.